My friend Sammy has a gorgeous young daughter named after my favourite season (Autumn). I don’t know Autumn personally, but from what I have gleaned via my chats with Sammy and the wonderful world of social media, she is a sensitive, thoughtful girl with a beautiful smile. She also has good t-shirt game and happens to wear glasses. The other morning Sammy posted an update that said she had been showing Autumn pictures on the internet of actresses, princesses and pop stars who also happen to be spectacle wearers. This had come about because poor Autumn had come home upset that she “isn’t pretty and doesn’t look like the other girls at school”. Well, we all know I’m not the most maternal woman in the world, but for some reason this damn near broke my heart. Lovely girls at this tender age shouldn’t be feeling that way – ever, really – but certainly not as they embark on their first days of school. As they navigate the thorny pathway through friendship and independence, wouldn’t it be nice if these things never came up? But, of course they do. Most of us have felt different at one point or another and I think any woman who says they haven’t felt uglier than their counterparts at least once is probably fibbing. When I was around the same age as Autumn, my family and I arrived in England from Canada. One of the first memories I have is of putting up my hand in my new class to ask if I could use the bathroom. The teacher said I could, but first I would have to come up to the front and read something out to the rest of the class. Well, let’s just say when you gotta go, you gotta go and for a long while I was simply the kid who wet herself in public. It didn’t get better for a while. I didn’t have it as bad as most, I wasn’t the Smelly Tall Girl (Samantha) or the Poor Kid Who Always Puked on School Trips (Janette) but I was ginger and clumsy. Somehow the combination of the two meant I was less graceful than some of the ‘popular’ girls. The Kellys and the Gemmas and the Michelles. My self-consciousness was further compounded the day they cast Hansel & Gretel for our year and I, along with another poor super-ginger was thrust into the limelight as one of the doors to the gingerbread house. Yes, my 15 minutes of fame were spent giving my all to the role of door. (There is a Polaroid of this somewhere in my mother’s possession and it is epic). My point is, I had a thing that made me feel different and it has taken me several decades to come to terms with the fact that my hair colour is actually pretty great. I am also a proud glasses wearer and have been for two years, ever since I finally admitted to myself that it’s so not cool to be squinting and accidentally ignoring people in public. Some days I miss seeing my whole face but for the most part, I love my glasses. I feel they add something to my look and are part of what makes me me. But back to Autumn and her own bespectacled adventures. It seems she felt better when she discovered an image of Jessie J rocking awesome spectacles and is coming around to the fact that being one of the only ones wearing them makes her special, not ugly. 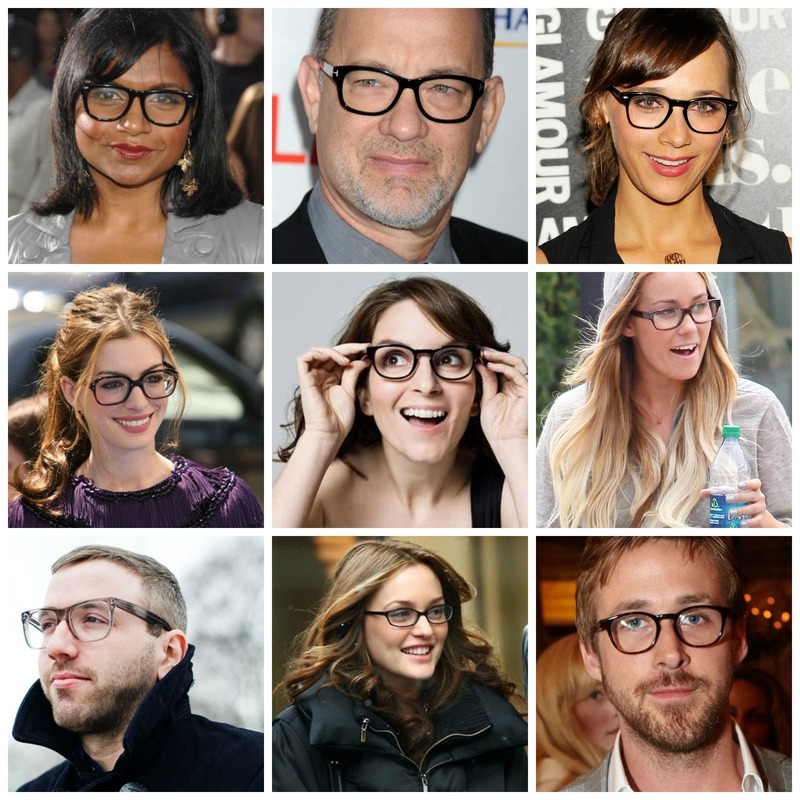 On the topic of successful celebrities who wear glasses, I compiled my own list of favourites. Any excuse to include a picture of The Goose, right? Rashida Jones – Film & TV Actress, screen writer and comic book author! Leighton Meester – Blair Waldorf, yo! 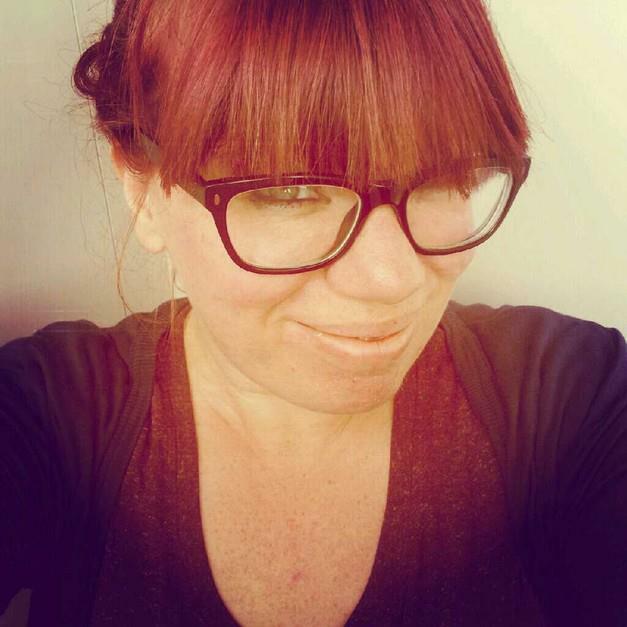 So if you ever read my blog, Autumn – you will see how proud I am to wear glasses and how much I admire other people who wear them. And you know what else? Not only are you completely adorable, you will also grow up to be sensitive to other people because you understand what it feels like when you feel different. And different is ultimately a great thing. As for me, I feel like this has given me pause for thought when it comes to the younger people in my life. It’s all well and good to be talking and thinking a lot about my own self-esteem project but what am I doing to make sure they know that they are absolutely fine just the way they are? Not just fine, but pretty bloody wonderful? From now on, as much as possible. Thanks to Sammy and Autumn for letting me talk about them. NB: Some names in this post have been changed to protect the innocent. Not you, Popular Girls. Aww Autumn! Lovely post. 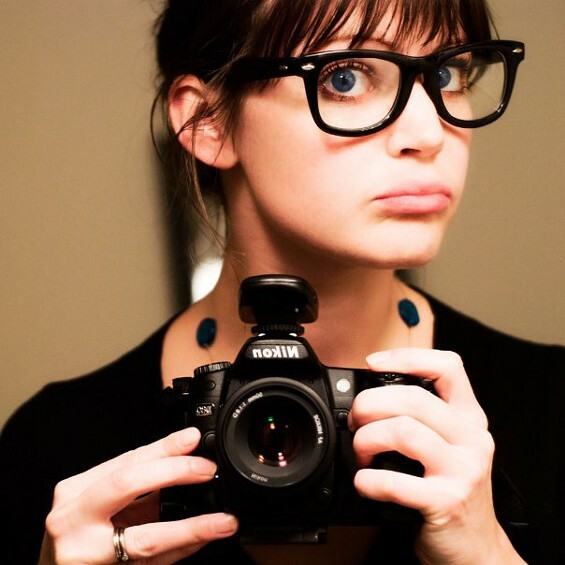 I’m also a proud bespectacled girl. I’ve been wearing them since i was 16. Now I wear them with pride, I love how they frame my eyes. Yay for glasses. Spexy.